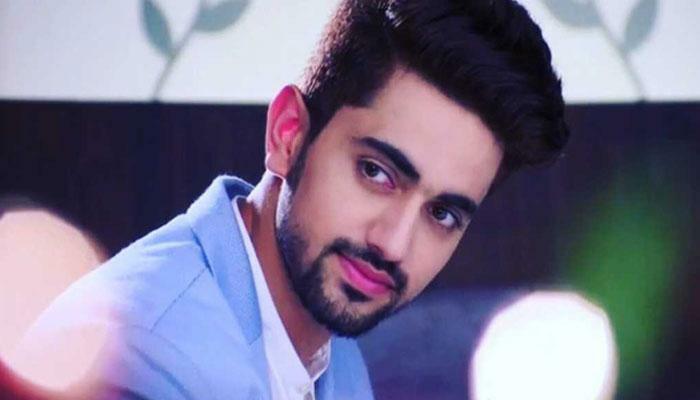 Home » Television News » Ek Bhram- Sarvagun Sampanna actor Zain Imam's fan did something that will leave you in shock! 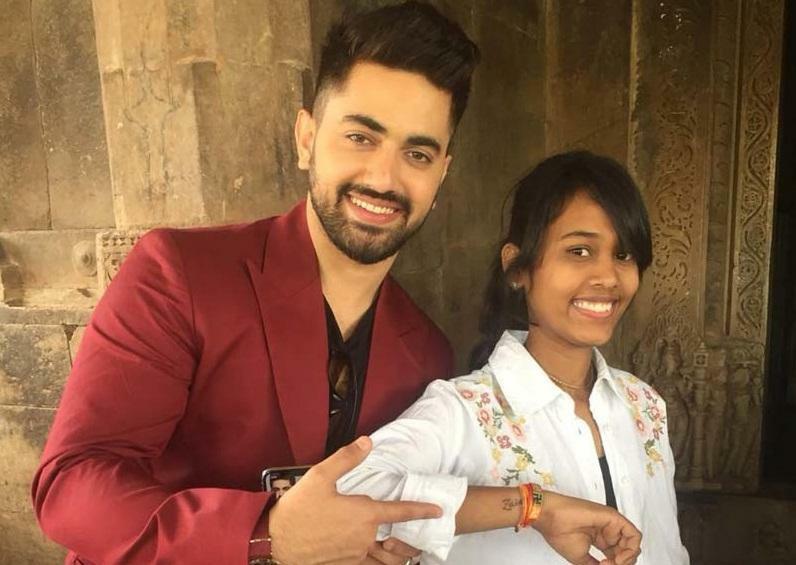 Ek Bhram- Sarvagun Sampanna actor Zain Imam's fan did something that will leave you in shock! Fans are fans, they can do whatever they want to impress their favourite actors or actress and the recent one in the list is that of TV actor Zain Imam. Zain who was last seen in Khatron Ke Khiladi 9 is these days busy in the shooting of his upcoming show Ek Bhram- Sarvagun Sampanna opposite Ishqbaaaz actress Shrenu Parikh. The lead actors recently flew down to Udaipur for the launch of their show and what happened there will leave you in shock. As per the latest reports by an entertainment portal, as soon as the actor's 18-year-old female fan came to know that the actor is in her town she came rushing to meet him and also to show him the tattoo of his name that she got made on her wrist, without even informing her parents. The actor met the girl and was thankful for her love towards him. Not only this he even asked her to get a tattoo of her husband's name in future. As per the latest reports, the makers of the show planned the launch in a 1000-year-old temple in Udaipur which has its significance in the history as it is dedicated to relationship that the mother-in-laws and daughter-in-laws (Saas-Bahu) of the country shares. The temple got reconstructed in 10th century in Mahipala with the help of a king of Kachchhwaha dynasty. ALSO READ: Roadies Real Heroes: The per episode salary of Ranvijay Singha and other gang leaders will shock you! Talking about the storyline of the show, it is kept secretive and not only this the cast only knows the basic line and not the entire story. They have been given their character arc but not the whole script. While there are reports about the project having anti-heroine protagonist Janhvi Mittal who is the ideal daughter-in-law where on the back of everyone, she plots the evil. Not much rather than this is known. ALSO READ: Forget TikTok, Neha Kakkar's old video with sister Sonu Kakkar singing 'Mata Raani bhajan' goes viral on the internet! What do you have to say about the show? Let us know and stay tuned for more updates!